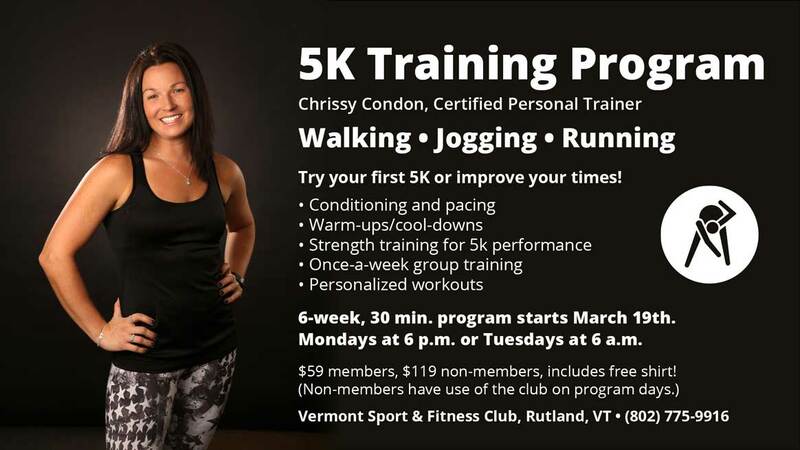 5K Training Program with Head Personal Trainer Chrissy Condon. The gym is a great place to be when its supposed to be spring but there is a foot of snow on the ground. Don’t let that stop you from getting ready to be in top shape this summer. 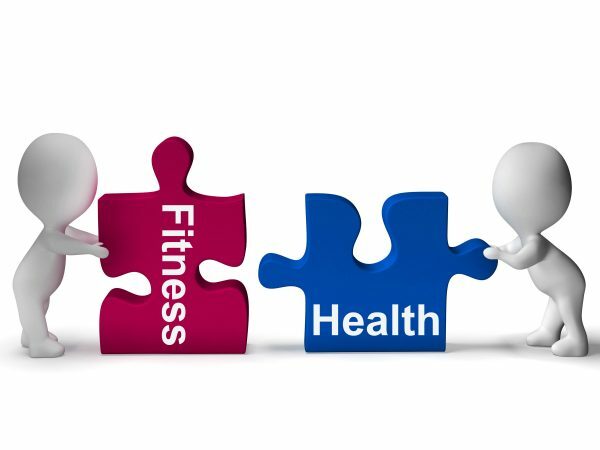 Join our 5k Training Program to help you set a goal and have fun with your Fitness. 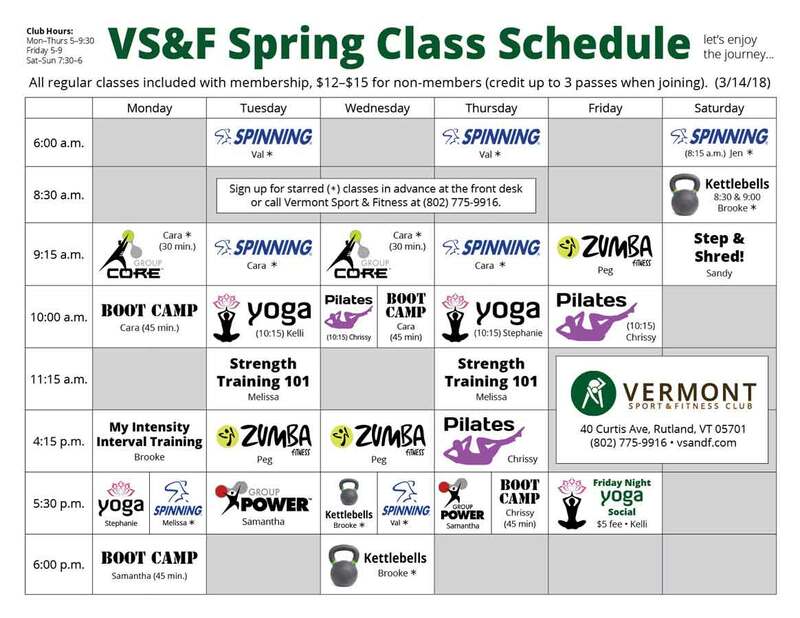 You can now Sign up online for group fitness classes at Vermont Sport & Fitness Club. 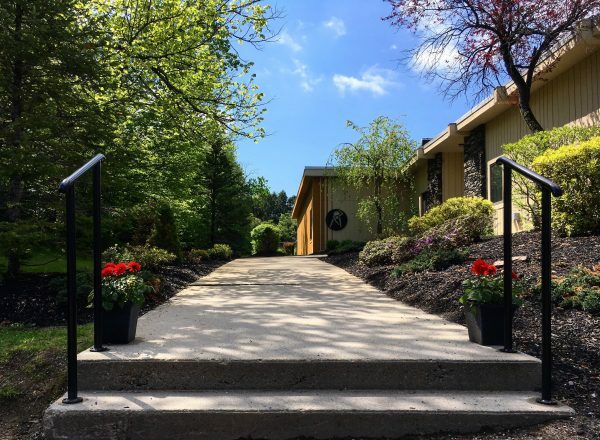 You can go to our Homepage and click on Sign up online to view a full list of classes at the gym for the week. Group Personal Training with Brooke Mars for Members and Non Members! 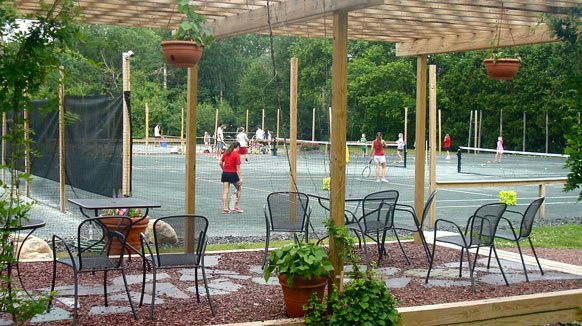 Training with Brooke will get you ready for spring and summer in a fun group atmosphere. This is a great opportunity to learn all of the different forms of training you can do at our gym. You will train just as hard in as a personal training session but as they say misery loves company. 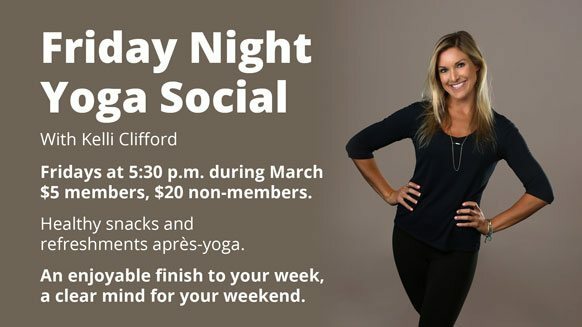 Join us for Yoga Friday Nights at 5:30 for the rest of March. 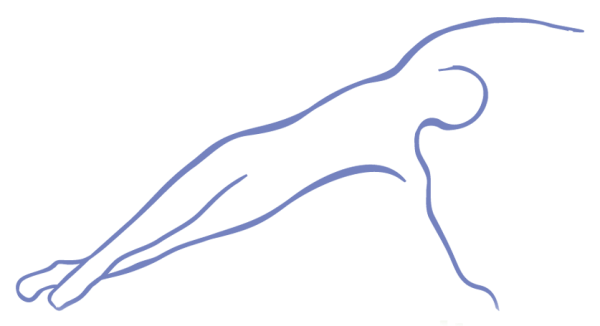 If you are new to Yoga and want to me some of our other members this is the perfect opportunity. Call Vermont Sport & Fitness to sign up and then we will see you on Friday. No Comments to "New Spring Fitness Programs"